Light and Bright! Home was upgraded about two years ago with paint, both inside and out; carpet and vinyl; plumbing; tub surround; stove, refrigerator and dishwasher. Heating system upgraded at that time as well. 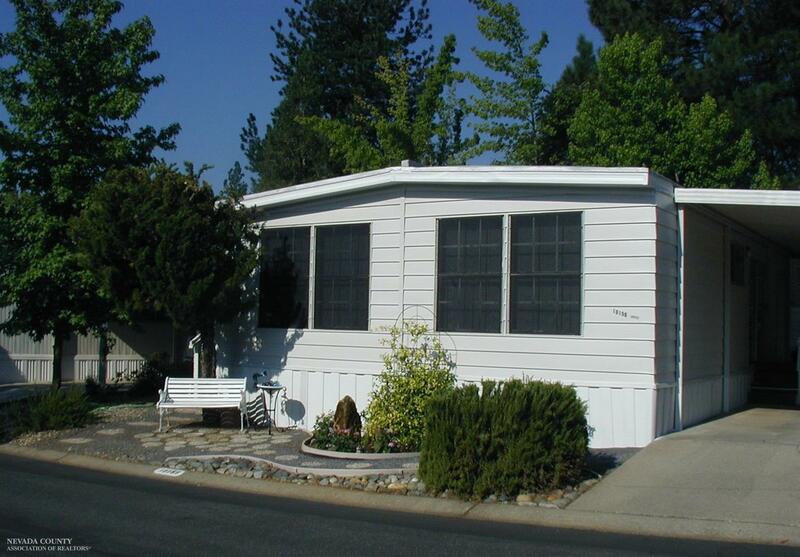 Great location towards the back of the park with a spacious back yard and storage shed.